This season the American Masters Podcast presents "Revolutionary Writers," 10 episodes that look at the artists that challenge and shape our thoughts through the power of the written word. 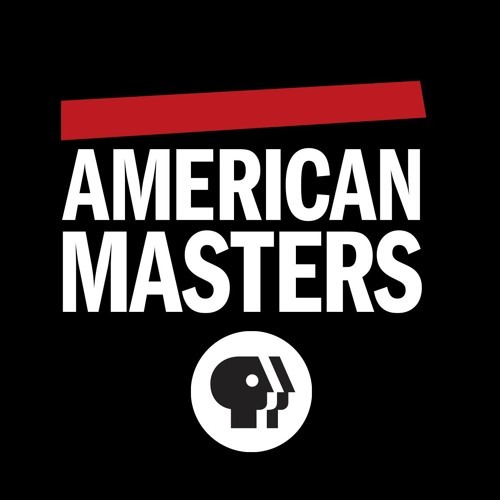 The American Masters Podcast features new interviews with contemporary artists, along with previously unreleased interviews from the series’ 30+ years of award-winning documentary films. Subscribe now!